Space Has Landed At Krost! 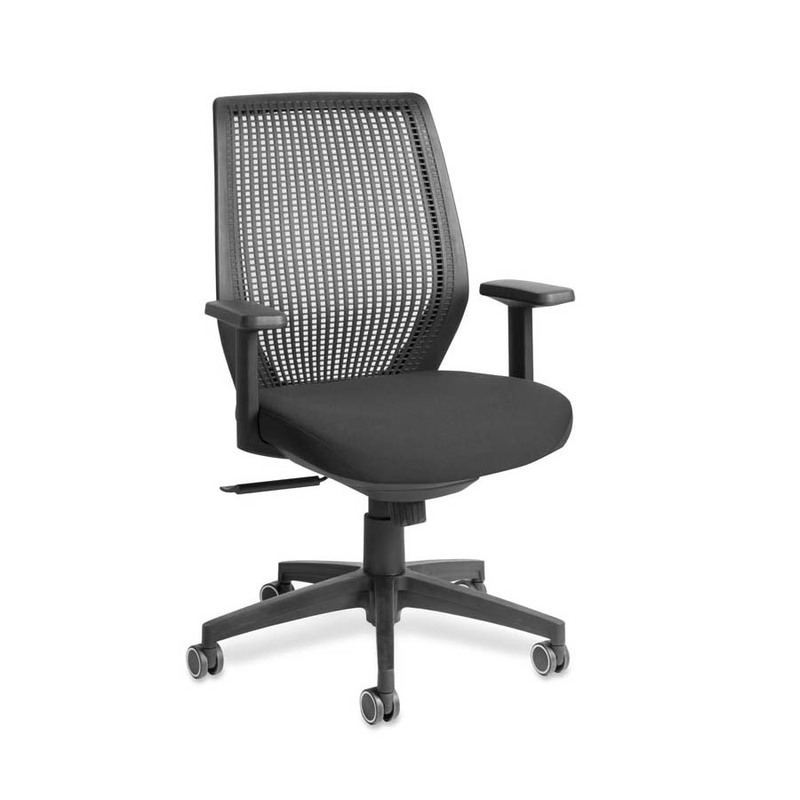 The Space chair landed in our 2016 catalogue and has proven to be a star in our office furniture collection. 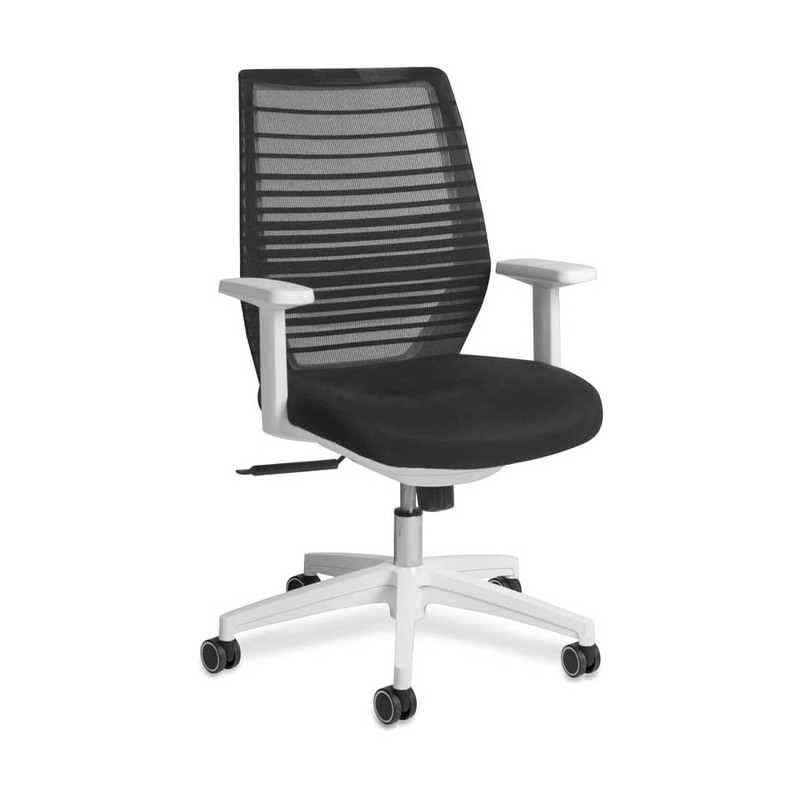 Available in a black or white durable polypropylene shell with the option of a mesh or polypropylene back, this unique chair creates visual interest in the office. 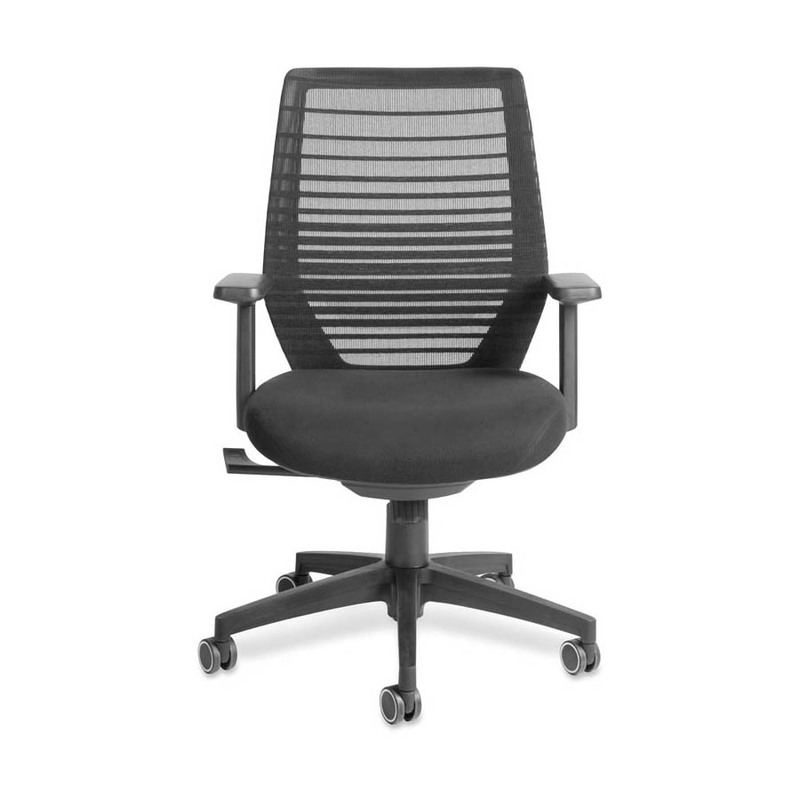 Featuring a synchronised mechanism and a heavy duty moulded foam seat, the Space chair is lockable in any position ensuring its user’s utmost comfort. Made of recyclable polypropylene, the Space chair is manufactured using environmentally friendly materials and built to last. This eye-catching and cost effective chair is available on our online store, or, to try it first, come and visit our St Peters showroom.